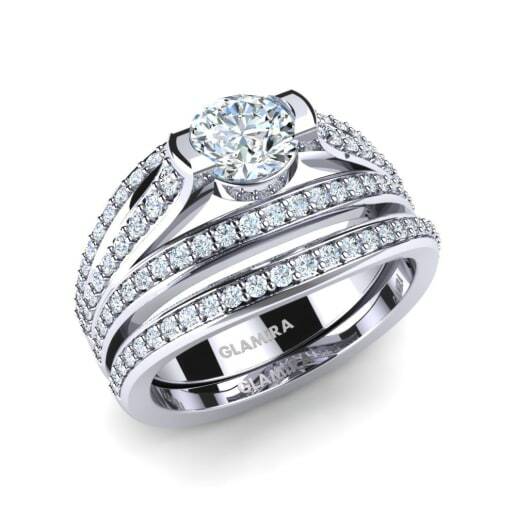 Why struggle to pair an engagement ring and a wedding band when GLAMIRA have done it for you by its bridal set made in dreamland? 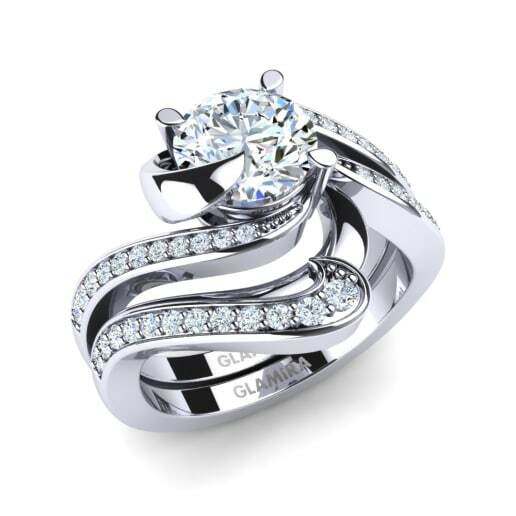 Two rings, a sumptuous engagement ring and a splendorous wedding band, become one, just like the two of you as soul mates who heavenly vow...GLAMIRA bridal set rings are here for you to make a bold statement which defines you with their designs, gemstones and other gemmiferous details perfectly matched. 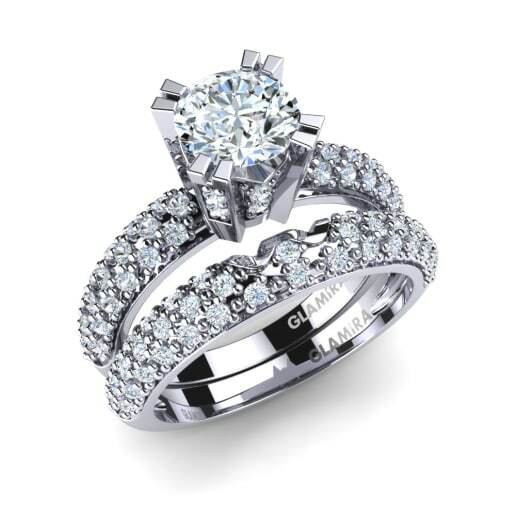 Can be glittery with diamonds, snazzy bridal sets will remain timeless and treasured forever! 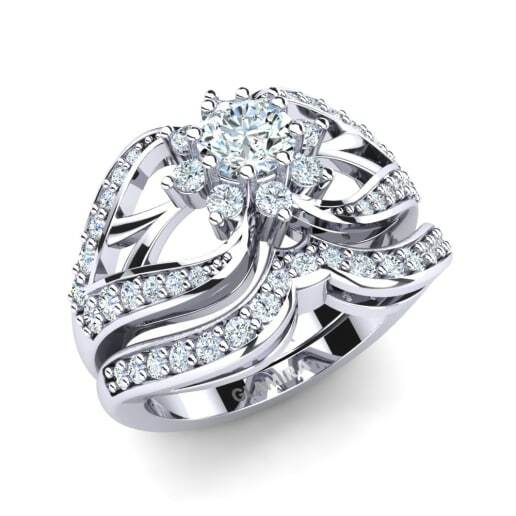 You can select diamond bridal sets which are composed of a diamond solitaire or solitaire pave engagement rings and wedding band with/without pavé set petité stones. GLAMIRA product detail tabs on the left side of the page will also guide you to decide on the diamonds you will carry upon your rings. Moreover, you can personalize each of rings separately. 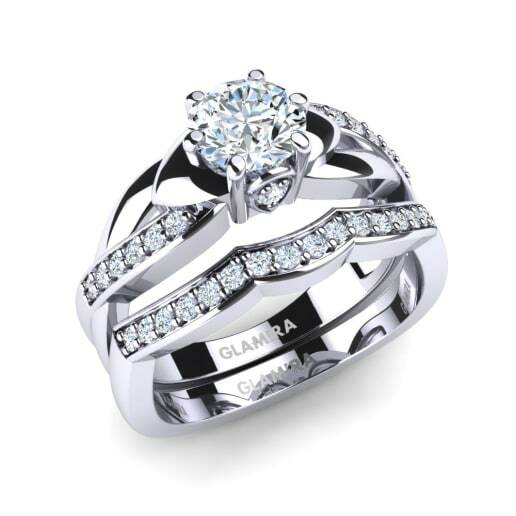 While you can simply purchase a GLAMIRA bridal set among, you have an option firing your imagination is to choose a set you can partly design yourself. The engagement ring might be set with any gemstones of your choice or any alloys of your taste.For example, you can create white gold bridal sets with sapphire as the central stone. 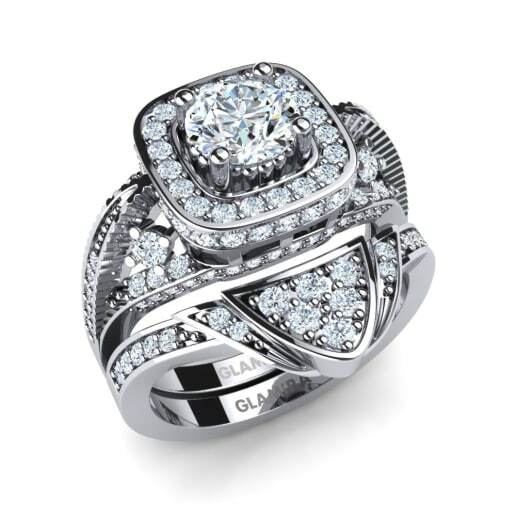 At GLAMIRA.com.au, every matching sets feature overlapping designs to highlight the central gemstone you choose. This is a way of adding your own creativity to the bridal set!